Follow You? What is that going to require? | Holy. Just. Love. Follow You? What is that going to require? 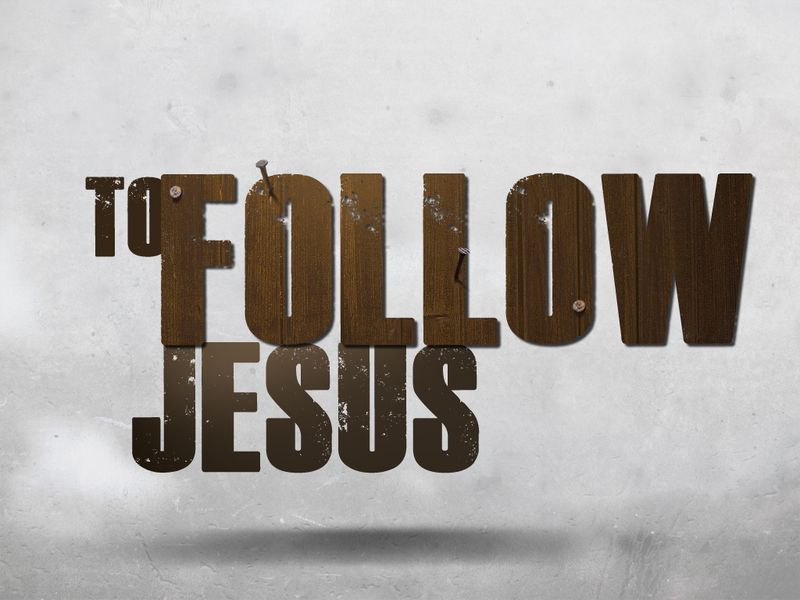 There are quite a few people that I’ve met that wonder what it’s going to require of them to follow after Jesus. But the majority seem to just accept whatever someone else tells them. It seems that most Christians have this idea that to follow after Jesus means that you have said a prayer once to ask Jesus to forgive you and come into your heart. Then if you’re really spiritual it will also mean that you go to church, don’t use foul language, don’t drink, smoke, and will pray before your meals. But is this really the life Jesus has called us to?